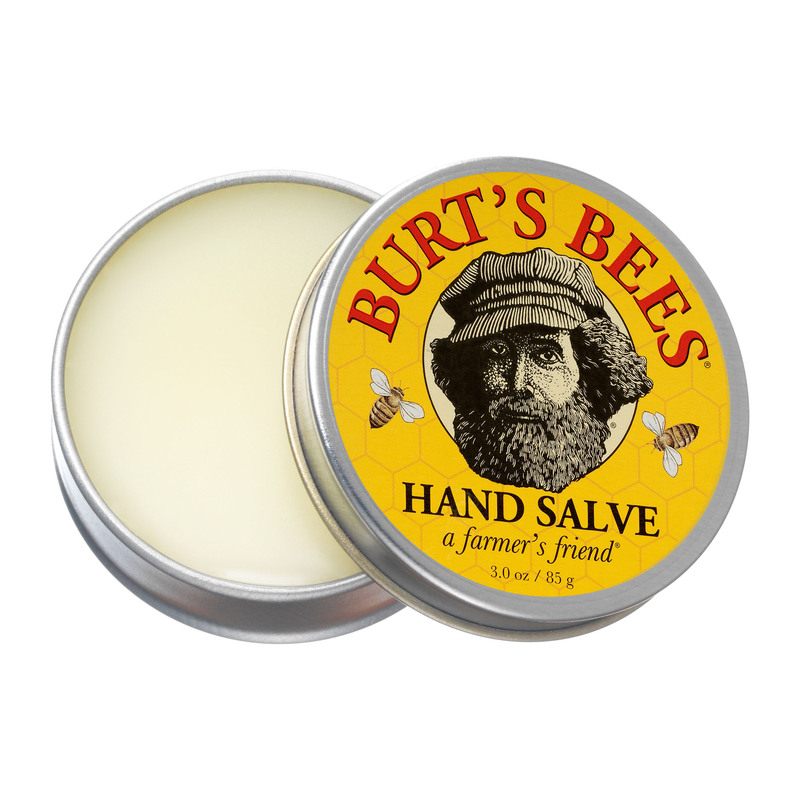 Hand Salve is rated 4.7 out of 5 by 244. 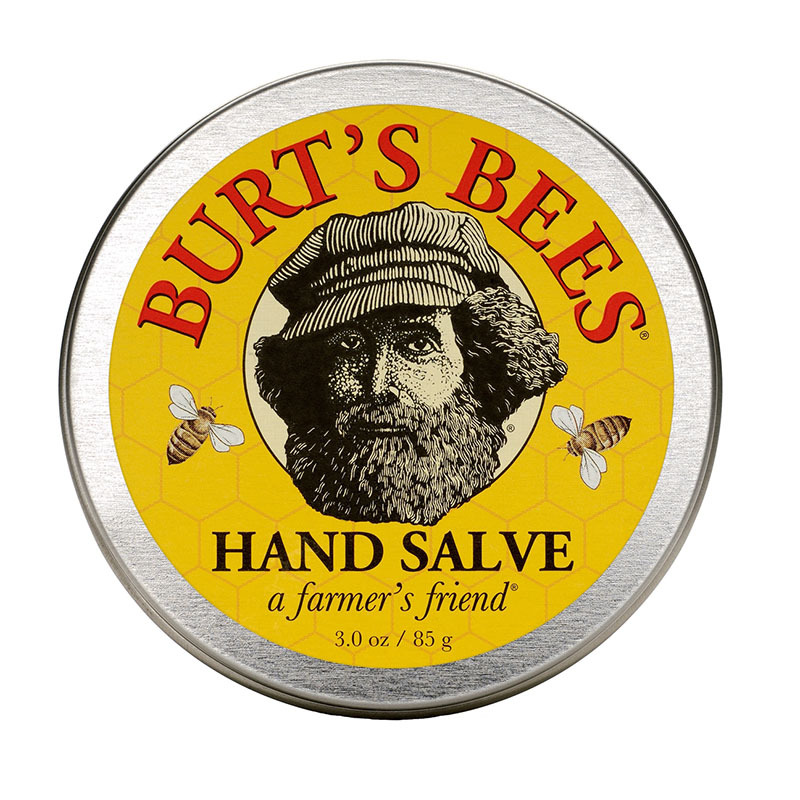 Brimming with botanical oils, herbs and Beeswax, this hand salve delivers the hydration your hard-working hands need. Tuck away the compact tube in your pocket, purse or tool belt for on-the-job hand care anytime. Homer, the epic poet, called it liquid gold. Olive Oil, a centuries old Mediterranean oil, is as good for your skin as it is for your heart. Penetrates quickly for smooth, beautifully supple hands. Ingredients: prunus amygdalus dulcis (sweet almond) oil, olea europaea (olive) fruit oil, cera alba (beeswax, cire d'abeille), helianthus annuus (sunflower) seed oil, lavendula hybrida (lavandin) oilrosmarinus officinalis (rosemary) leaf oil, eucalyptus globulus oil, lavandula angustifolia (lavender) flower oil, tocopherol, rosmarinus officinalis (rosemary) leaf extract, glycine soja (soybean) oil canola oil (huile de culza), linalool, limonene. 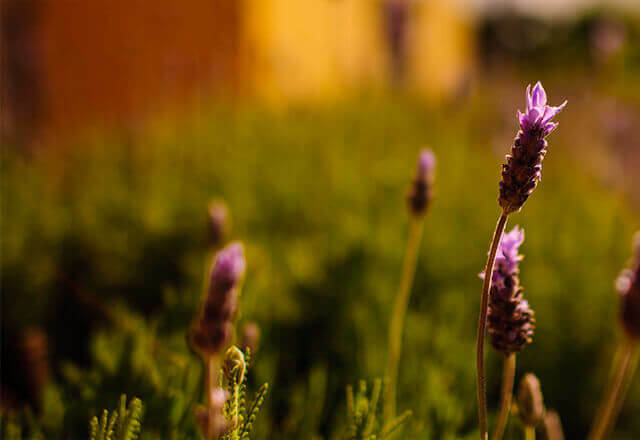 For best results, gently massage the salve into skin daily before and after gardening and other outdoor activities.